The year 2017 saw very little easing of the continued attacks on journalists in many regions of the country. 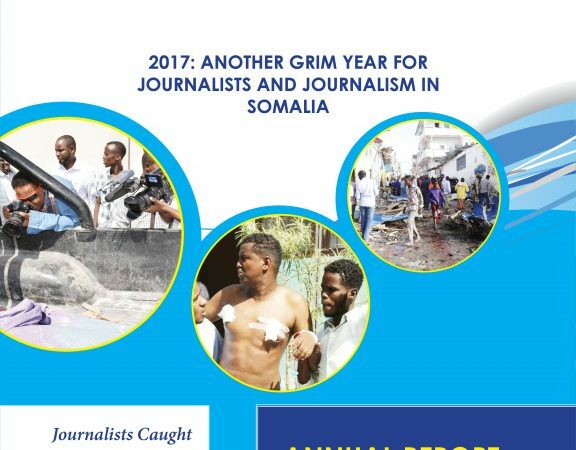 Violence, attacks, impunity and injustice against journalists and media in Somalia remained widespread, systematic and involved a variety of perpetrators. Journalists and other media workers were killed, ill-treated, arrested, injured, threatened with death and intimidated. Continued media freedom violations and abuses of rights of journalists were reported in almost all the main regions of the country. 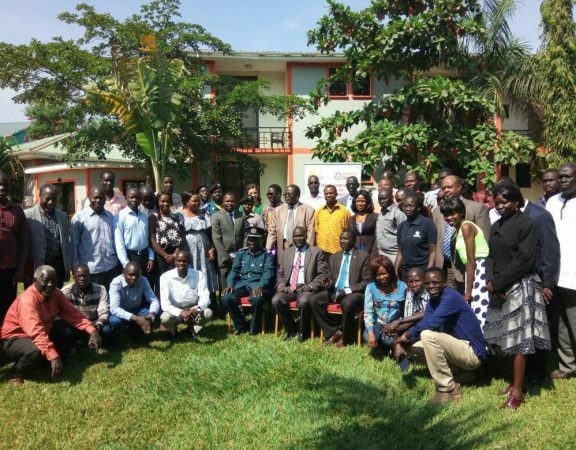 Journalists were deliberately targeted as they tried to report on the plight of the people, to independently inform the public on current issues and expose serious human rights violations. 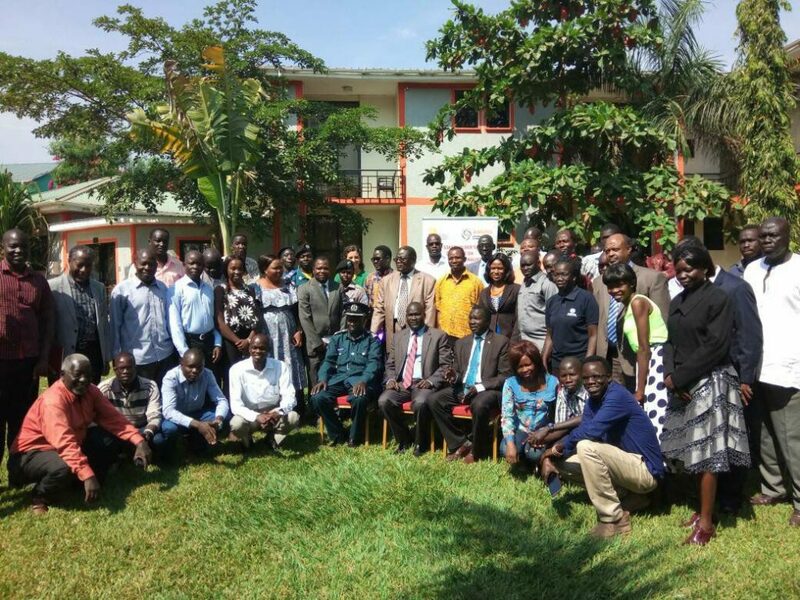 Journalists and media houses that are vocal and critical of the political sides in an independent and professional manner are constantly targeted. 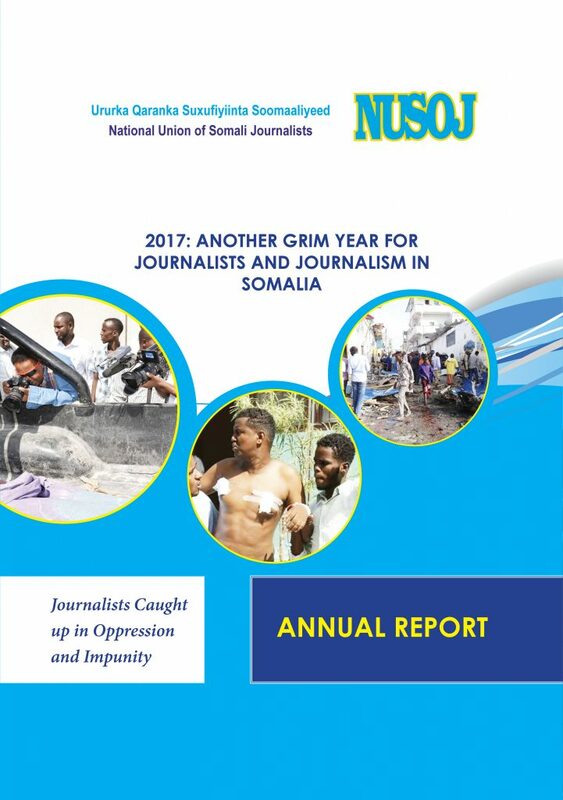 The National Union of Somali Journalists (NUSOJ) monitored, recorded and reported on numerous cases of attacks against media professionals and news media organisations, particularly in Berbera, Hargeisa, Garowe, Kismayu, Mogadishu, Galkayo, Bossasso, Baidoa, Beledweyne and Jowhar. 8 beaten up, or threatened with death or imprisonment. again emerged as a deadly city for journalists. reality for media professionals working in Puntland. 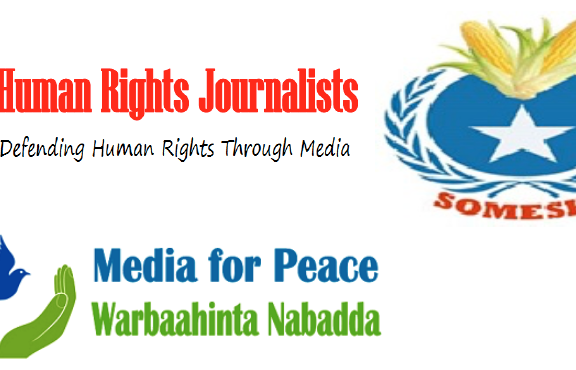 Harassment against independent journalists is continuing in Hargeisa, Barbara and Borame. blocked, thus restraining online freedom of expression. erosion of professionalism and biased reporting. reprisal among the media community, which has resulted in a prevalence of self-censorship. the National Media Council firmly under government control. Gabow, and called for justice to be delivered through due process.